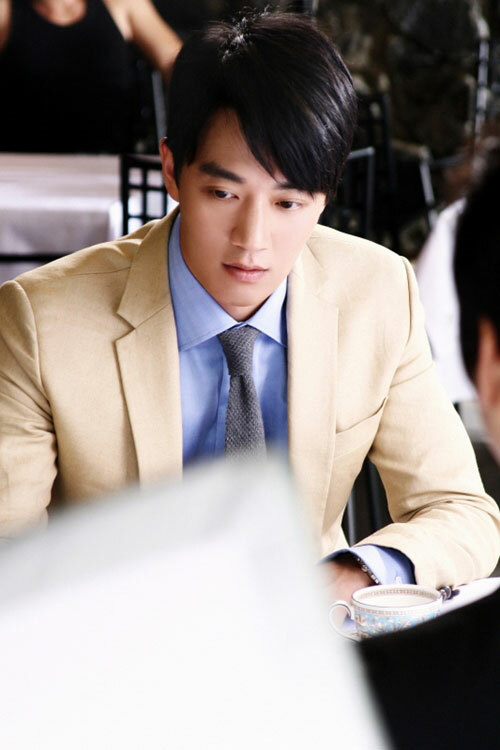 Korean actor Kim Rae Won has played lively the personality of his role in SBS’s A Thousand Days’ Promise. A Thousand Days’ Promise describes the love story between a woman who loses her memory, and the man who deeply love and care for her. The drama is aired every Monday and Tuesday night at 10PM.